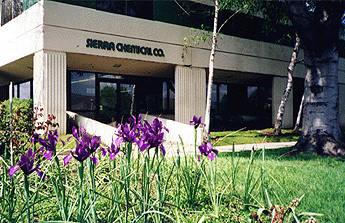 Our family has been focused on delivering reliable chemical solutions to our cherished customers for over 70 years. We provide ready-made solutions and also custom formulations that our customers depend on to work in very specific ways. Our goal is to help you determine the right chemical solution and then make sure it is always conveniently available in the quantities that your business needs.